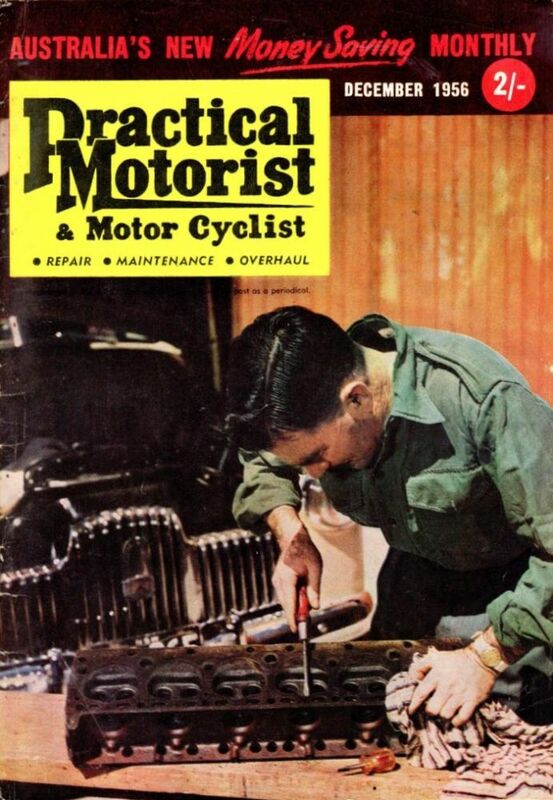 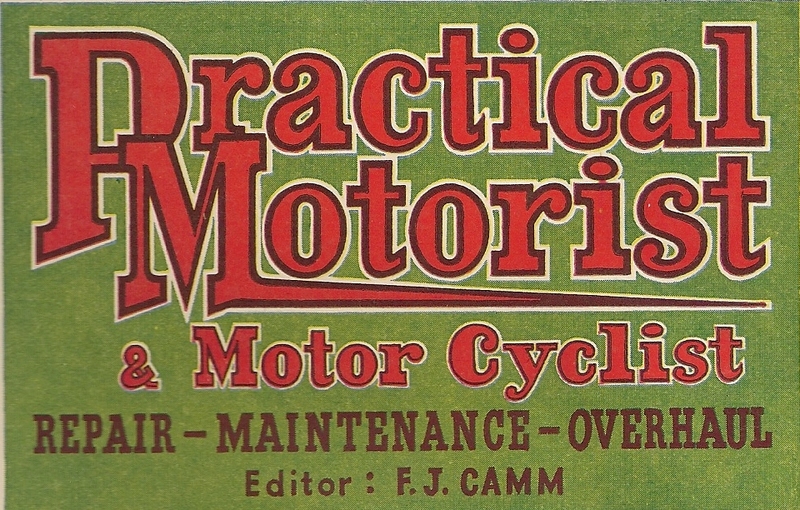 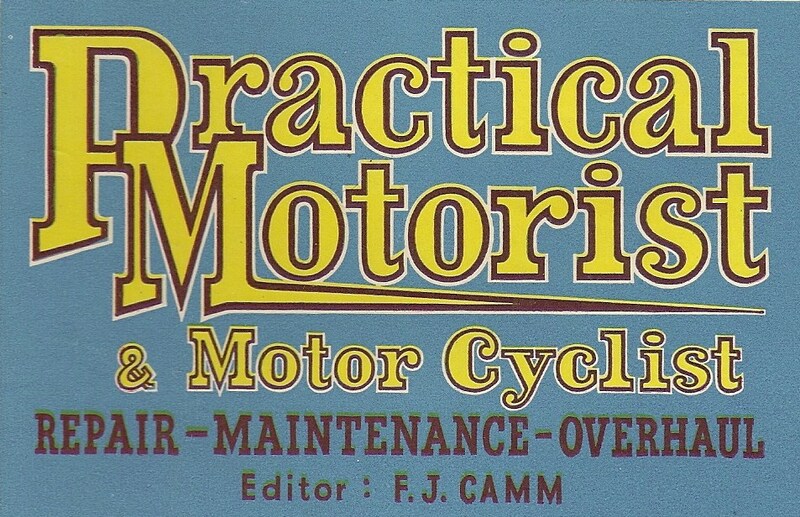 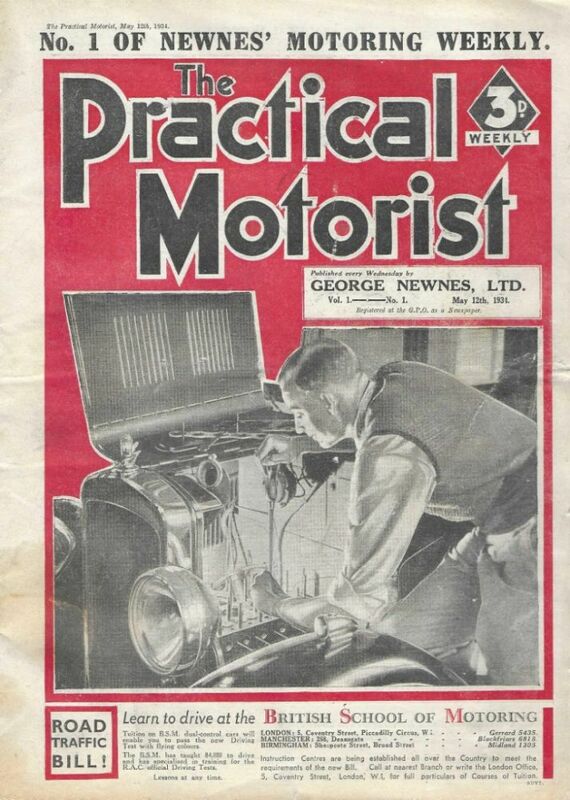 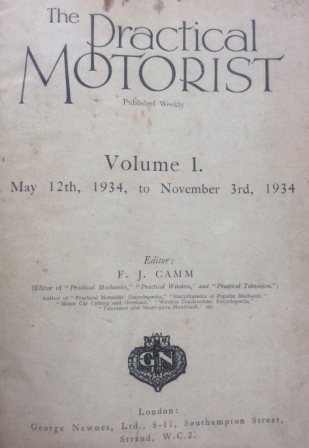 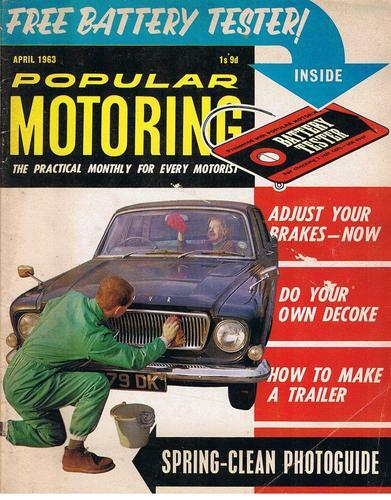 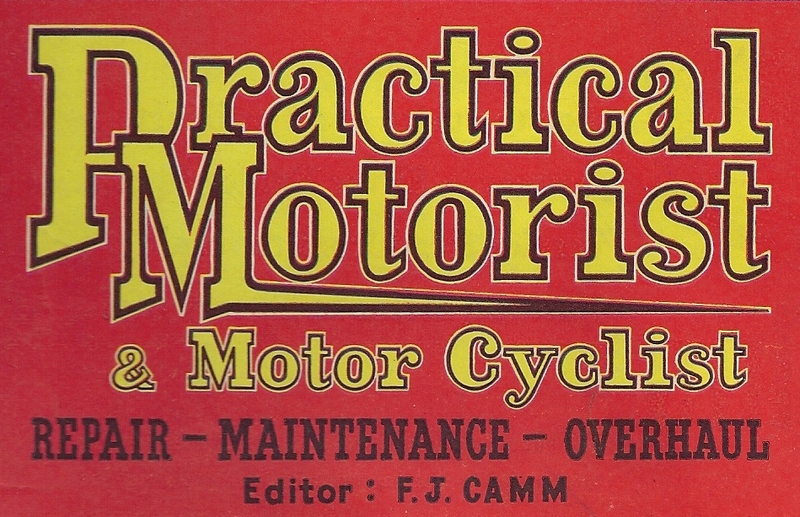 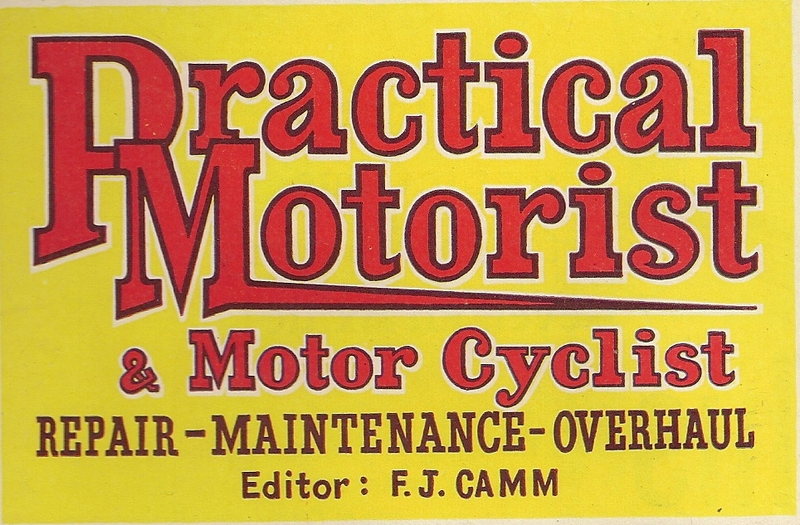 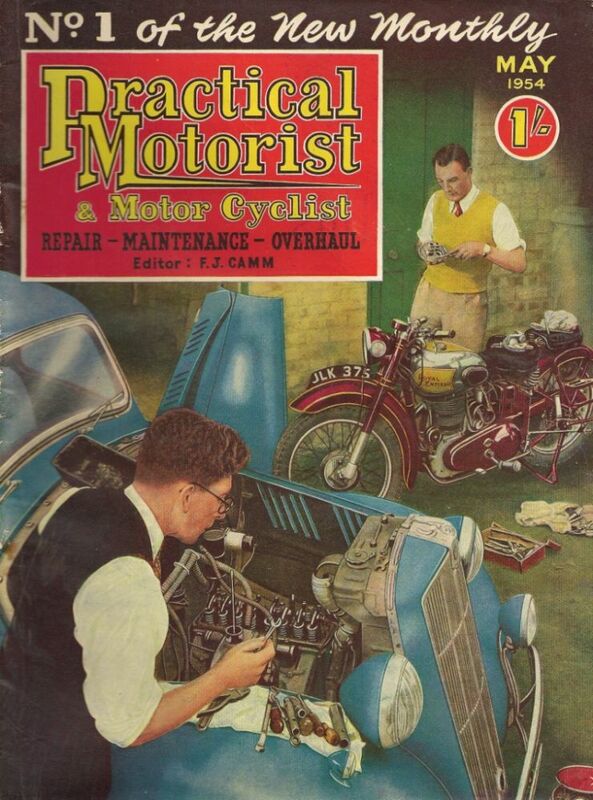 Before they are lost forever I am trying to obtain a picture of the covers of every issue of Practical Motorist from the very first weekly issue 12th may 1934 priced at 3d and the monthly issues from May 1954 priced at 1 shilling through to the last issue which I believe was sometime in 1997. 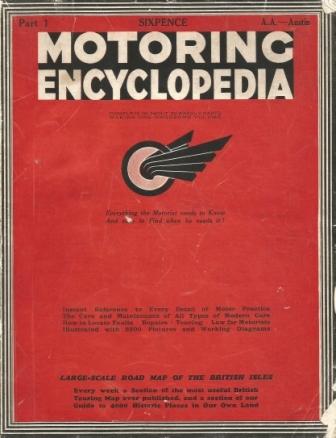 If anyone can help me with this project by supplying any of my missing or better copies I would much appreciate it, many thanks to those who have helped so far. 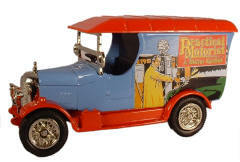 You can even buy a model delivery van with Practical motorist posters on the side from Oxford Diecast model number mag010 first issued in January 2013 with a limited run of 2000.